People of all ages enjoy Halloween. 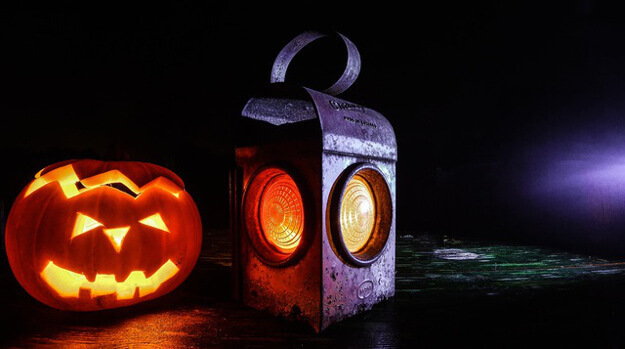 It’s a fun time to dress up, eat candy, and have some good “spooks.” The real scary thing is that Halloween expenses can take a big toll on your budget if you don’t plan. It’s estimated that American consumers will spend $6.9 billion on Halloween in 2015, and 64 percent of Americans plan to celebrate the holiday. If you’re celebrating, be sure to use these money saving tips to save on Halloween costumes, decorations and candy while keeping your budget intact. some of these will help you plan ahead for next year, too. Shop early and online to find exactly what your child wants in a costume at the best price. Use websites to comparison shop Halloween costumes (you might find more variety than at the store!) and compare prices. 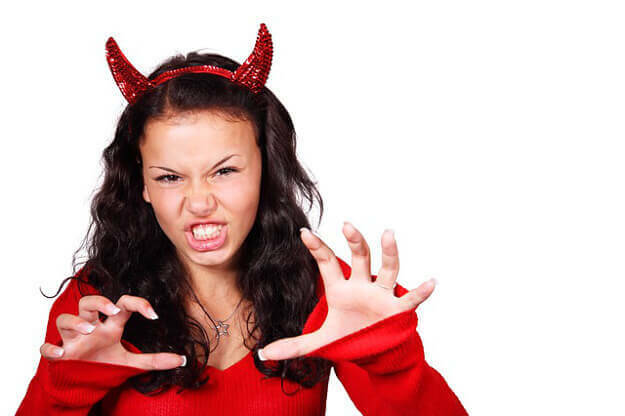 You will avoid the busy costume stores and the nightmare of not getting the right costume for your disappointed child. Swap costumes with another family or use hand-me-down costumes from family members and friends. You can also hold a Halloween costume swap with your neighbors to get an even better selection of costumes in a variety of sizes. Unleash your inner Martha Stewart and make your child’s costume. It can be fun, memorable and cheap. Keep in mind that this can also be time-consuming, so plan ahead. The best way to save money on Halloween candy is to buy in bulk at a discount store. As long as you don’t eat it all and have to go back out to buy more at the last minute, you can save money by avoiding the grocery stores. You can also save big by buying generic candy instead of those pricier name brands. 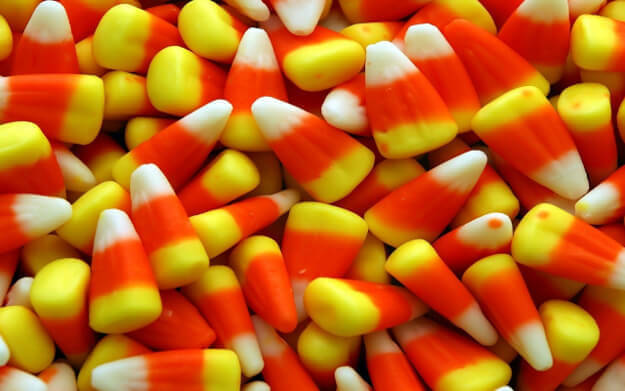 Candy is candy, and while there may be some little trick-or-treaters who turn up their noses at the generic stuff, they will probably eat and enjoy it just the same. Hand out the candy yourself. If you let the children who ring your doorbell reach into the bucket and pull out candy by the handfuls, you will run out of candy fast. Hand out a couple of pieces to each child, and if they complain about what they get, tell them you are sorry and that they can trade with a friend or sibling. Stay away from the big stores when shopping for Halloween decorations. You aren’t going to find any cheap spider webs or centerpieces at the specialty shops. Check out discount stores and look online for cheaper decoration options. Decorations are another chance for you to save money and get creative by making your own. There are lots of items that are simple to make from jack-o’-lanterns to candles. Look around online for brainstorming ideas and then shop for cheap supplies. The best way to save on Halloween items is by starting early–really early. In the week following Halloween, shop around for items for next year. You’ll be able to find deals like up to 75% off on decorations and costumes. Next year, you will be glad you thought ahead, and you will be thankful for the Halloween savings. Enjoy your Halloween activities this year. While you may experience some spooks and scares along the way, don’t let a hit to your finances be one of them! Note: This post originally appeared in 2013, and we updated it for the 2015 holiday.